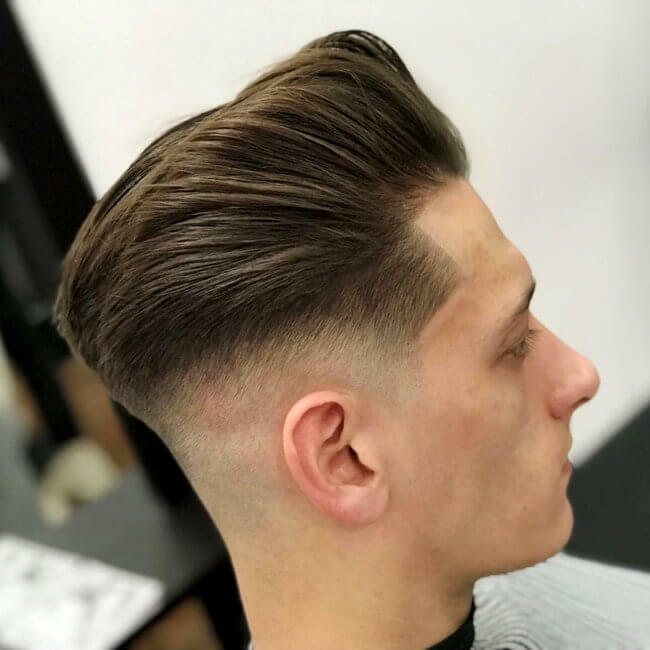 We are a fashion focused barbershop with a modern contemporary edge situated on High Street, Leicester. 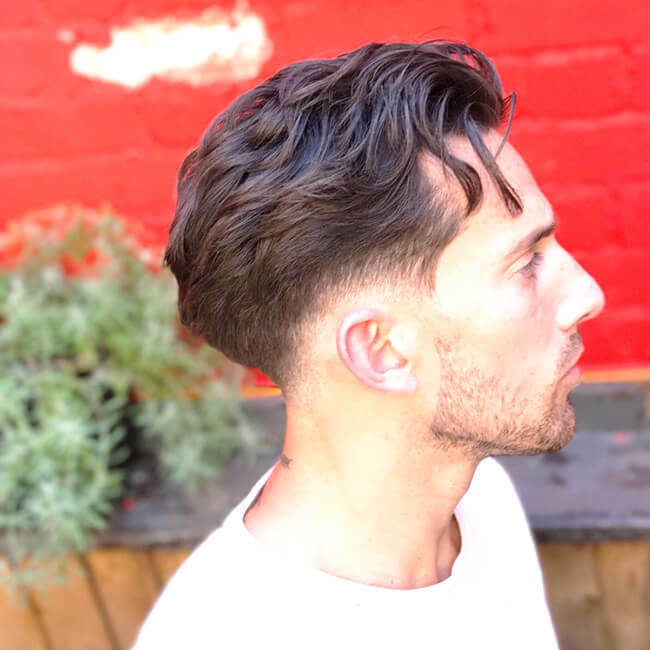 Award-winning hairstylist and Director Samuel Panetta would like to welcome you to Homme &Co, a fashion-focused barber shop for men’s haircuts situated in Leicester city centre. We bring a relaxed environment with a professional service. 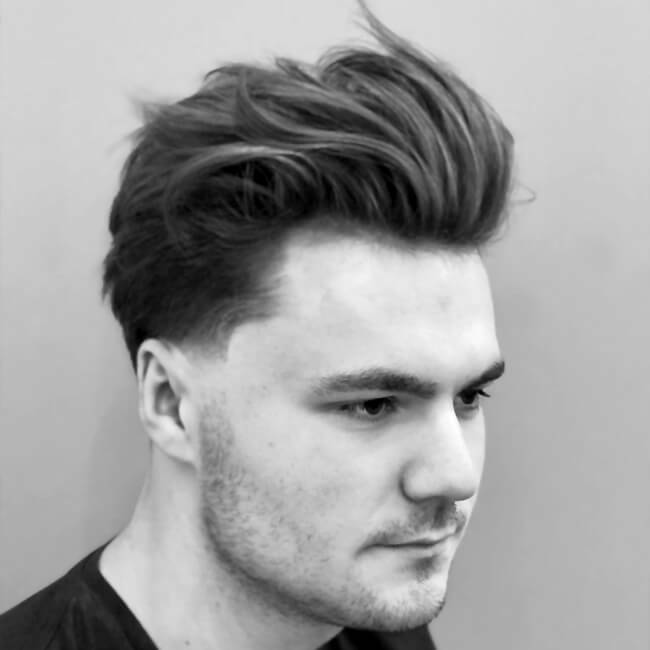 Our stylists, provide you with a mixture of passion, experience and technique to suit your individual grooming needs. 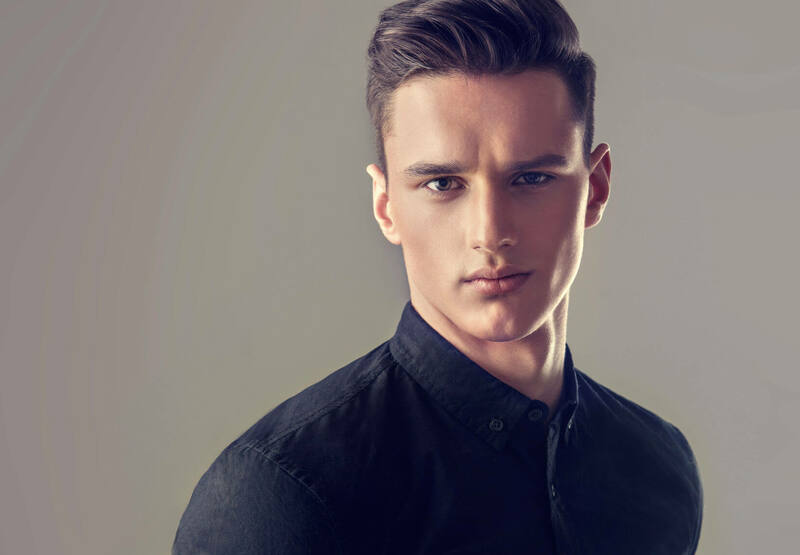 Homme and Co was founded in 2011, and Samuel started there as a newly qualified barber over 6 years ago. 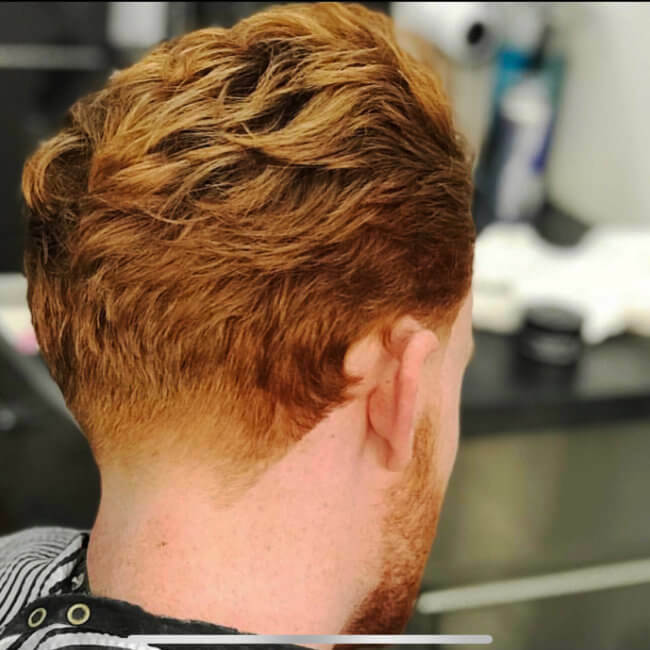 His dream was to one day own a salon, and after working his way up, he now owns number 96 and plans to develop Homme & Co hair salon to the next level in the industry. For appointments, and schedule your hair booking? Book online!